My ex-brother in law's wife, age 69, just had a seizure and is prohibited from driving for six months. Nicky wants to get her a three-wheeler so she can get to and from town. Anybody know about these creatures, specifically which might be sh1t and which shinola? Been forever since I paid any attention, but Worksman was well regarded. We sell Torker Tristars and Sun. I think the Torkers are a little nicer. These things are all she'll ever need. Electric and non-electric. Here's a pick of the top of the line beasty. dude.... 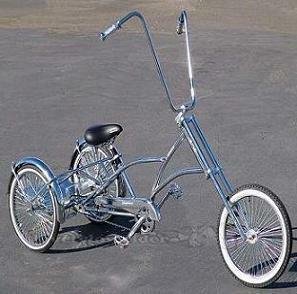 It would be just as much of a no go to have a seizure on a trike. Too stable to flip over during seizure, the rider would probably just end up rolling out into traffic. I had one for Burning Man over a few seasons of going. I am more than pretty sure I passed out on it a few times, or maybe even had some drug related seizure. I'm still here. Your BIL will be fine. 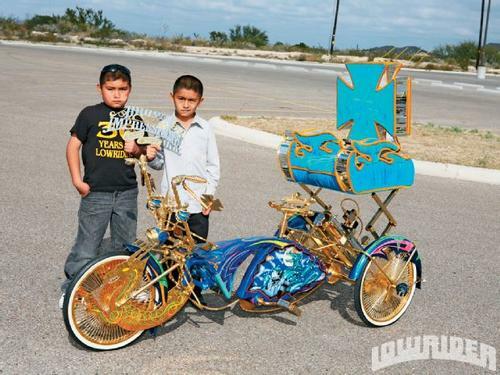 This quite possibly the best testimonial for owning a trike ever. Have drug seizures or ride trikes?